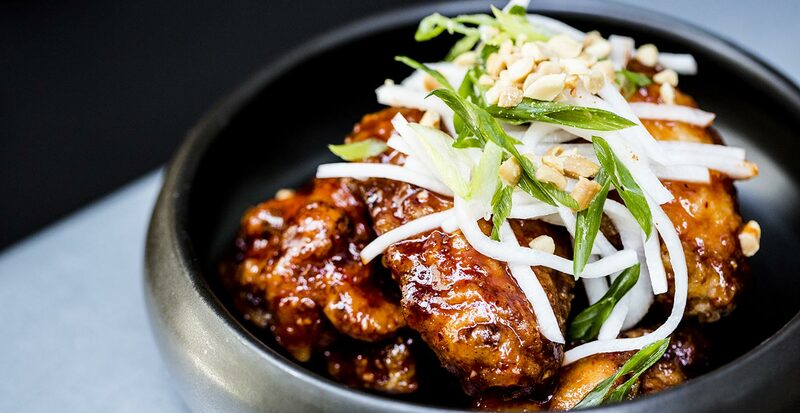 An intoxicating addition to DC’s thriving restaurant and bar scene, Dirty Habit is anchored in expertly crafted cocktails, innovative social plates, edgy design, and a dramatic urban patio. 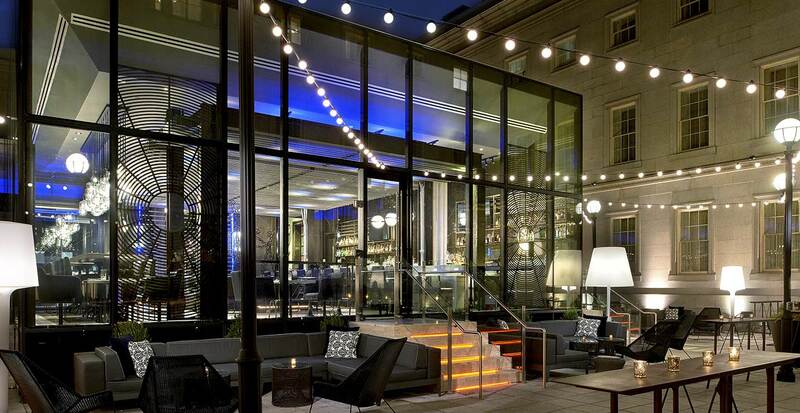 Ideally situated in downtown Penn Quarter — and positioned as the centerpiece of Hotel Monaco Washington DC — this luxe venue pulsates with disarming twists and provocative touches that make for mesmerizing evenings. 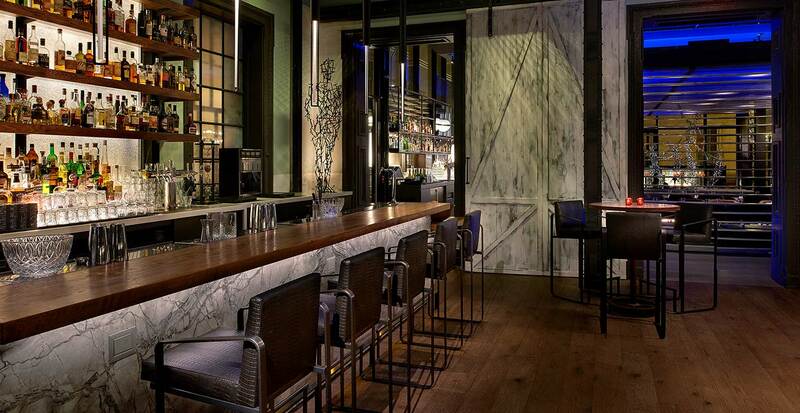 Step foot into our reverberating restaurant near the Capital One Arena, formerly known as Verizon Center and relinquish to an immediate attitude adjustment — you’ll quickly discover you’ve found one of the best bars in DC. 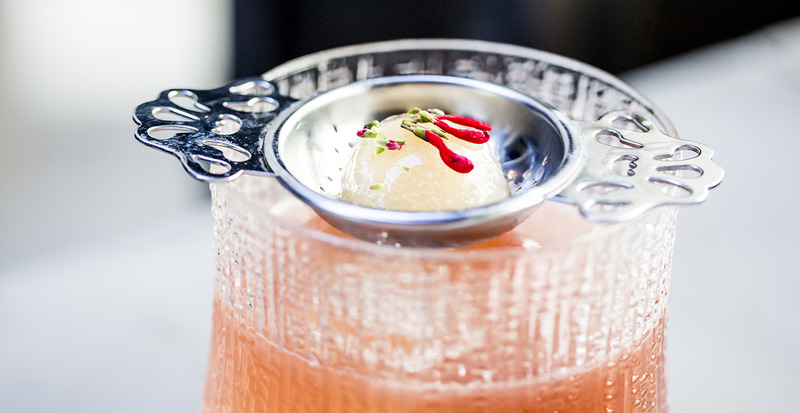 Whether you’re here for a dazzling dining experience, or for cocktails to conjure a happy hour buzz or late-night revelry, you’ll discover how Dirty Habit can elicit a salacious passion and feed your appetite.